Following Srila Prabhupada DVD 11 was be released Dec. 22, 2009. By the mercy of Srila Prabhupada and the Vaishnavas, the “Following Srila Prabhupada” DVD series is complete. 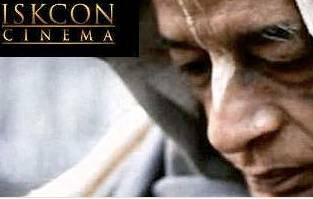 In October 2006, ISKCON Cinema released the first DVD in the digitally restored set entitled “Following Srila Prabhupada”. The films are presented chronologically, beginning with the first film of Srila Prabhupada at Dr. Misra’s Ananda Ashram, and ending with his last days in Vrindavan. There are three audio tracks, which include a kirtan and live audio track, a lecture track and a remembrances track with commentary of those who appear in the films. Included in the set will be several newly discovered films of Srila Prabhupada in Germany, Italy, Mayapur, Sweden, Detroit and Los Angeles. One DVD was released every three to four months up to a total of 11, each approximately 2 1/2 to 3 hours in length. Highlights: The first film of Srila Prabhupada in the west at Dr. Misra’s Ananda Ashram, “Matchless Gifts” with Srila Prabhupada chanting in Thomkins Square Park, Hippy Hill kirtan in San Francisco, plus films from Boston , New Jersey, New York, Berkeley, Los Angeles, Montreal and London. Highlights: Includes the first 3 cart Rathayatra in San Francisco in 1970, the newly founded LA temple on Watseka Avenue, the controversy in New Vrindavan when 4 new sannyasis mistook guru for God, and India where the first wave of western Vaishnavas create a revolution. Radhanath Swami and Lokanath Swami speak about their first meeting with Srila Prabhupada and his disciples at the Cross Maidan festival in Bombay. Highlights: From Sydney, Rasarani dasi and her mother speak in 1971 and again in 2007, Installation of Sri Sri Rukmini Dwardadish in Los Angeles, the New Delhi Pandal 1971 – the biggest then and forever, the first Vrindavan parikrama with Srila Prabhupada as the tour leader, the first Gour Pufnima Festival 1972 at ISKCON Mayapur, Cornerstone laying ceremony at “Hare Krishna Land” Juhu, plus films of Mexico City, Calcutta and London. Highlights: See and hear about the historical “Bhagavat Dharma Discourses” in New Vrindavan, the construction of Mayapur’s first temple, the “Nectar of Devotion” lecture series in Vrindavan, the pandal that brought rain to drought stricken Hyderabad, initiation at Juhu’s first open air temple, Srila Prabhupada’s visit to Indonesia due to a letter of invitation from a 17 year old school girl and aspiring devotee, Gaura Purnima festival in Mayapur, the famous “Henry Street” temple in Brooklyn, London Rathayatra where Srila Prabhupada walked the entire route, and films from Amsterdam, Sydney and Calcutta. Highlights: Greeting by the Mayor of Paris and conversation with Cardinal Danielou, one of the preeminent religious and political leaders of France in the 1960’s and 70’s. Installation of Radha Paris-isvara. Activities at Bhaktivedanta Manor, the English country estate donated by the Beatle, George Harrison. Janmastami and Vyas Puja at the Manor. Gaura Purnima festival in Mayapur….the first big one! 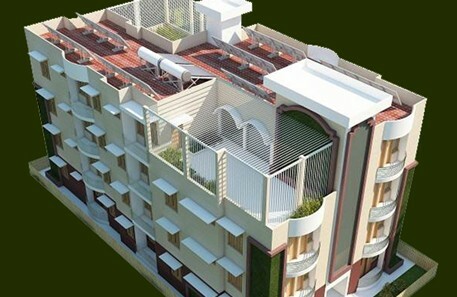 Highlights: Srila Prabhupada in Vrindavan and then Juhu where His Divine Grace preaches on his apartment rooftop, walks on Juhu Beach and distributes prasad to beggars and the rich. Srila Prabhupada’s first visit to Rome and also Germany where he initiates and gives interviews. Geneva and Paris are also included and finally Melbourne for interviews, lectures, programs and Rathayatra. Highlights: Srila Prabhupada’s whirlwind tour of the globe with visits to Chicago, San Francisco Rathayatra, Dallas Gurukul, New Vrindavan, New York, Caracus, Atlanta, Calcutta, the Mango Grove and Mayapur. Hear from 76 devotees who were there! Highlights: View the historic Deity Installation and opening of the Krishna Balaram Temple in Vrindavan, then on to Kurukshetra and New Delhi. 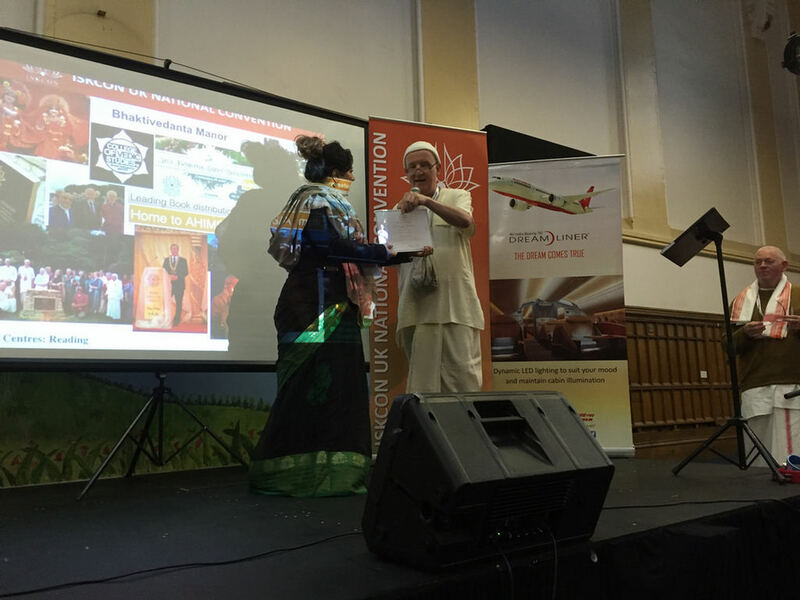 Srila Prabhupada’s visit to Melbourne, Australia is covered extensively with films of the temple opening and Deity installation along with room conversations, morning walks and lectures. Highlights: After Rathayatra in San Francisco, Srila Prabhupada visits San Diego then Detroit where we hear facinating details from Ambarisa prabhu about the newly acquired Fisher Mansion. Then on to Mauritius, one of the few countries in the world with Hindu leadership. Srila Prabhupada plants the seeds of Krishna bhakti which have since flourished there and in South Africa, his next stop. He visits Nairobi, and India for the Mayapur festival, and back to the USA via Melbourne for a full circle.